Founded in 2011, by members Avsky (vocalist) and Natt (drummer), Sjukdom soon became a complete unit with the addition of guitarist Hul and bassist Nekrosis. 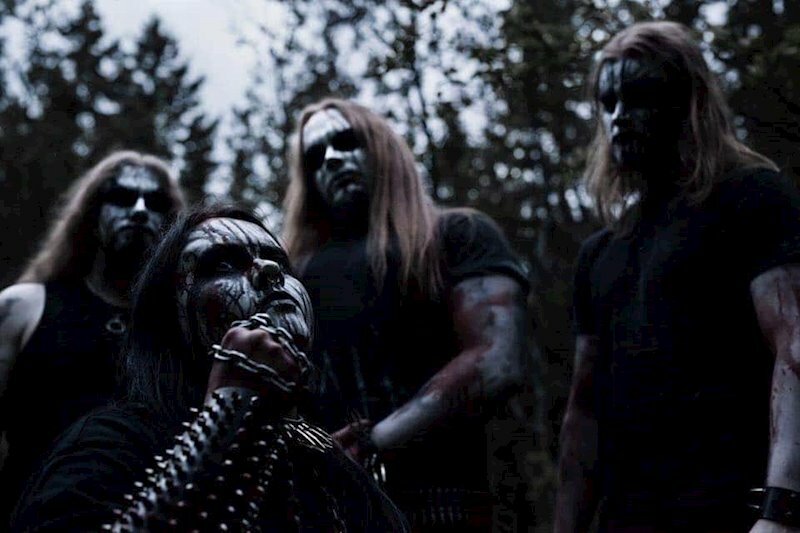 Recently signed to Osmose Productions, the Norwegian black metal quartet have unleashed their current beast, entitled Stridshymner og Dødssalmer. Ok, now say that ten times in succession, or better yet, say it three times to a mirror in a dark room. Never mind. Some of you would. Anyhow, I digress. Sjukdom harness a sinister energy with Stridshymner og Dødssalmer, and though I may not understand the lyrics, they invoke images within me. “Dødssalmer,” which translates to “Death Hymns,” is a dark, festering nightmare of unseen beings clawing their way through a murky darkness seeking to feed on your soul. “I En storm av stål” (“In A Storm of Steel”) is a bone-crusher reeking of pain and agony, slicing through your entrails. “Med En Fot I Graven” (“With a Foot in the Grave”) is exactly what you would hear and feel when your final moments are upon you. I do wish I had the lyrics to these songs as I would love to delve deeper. 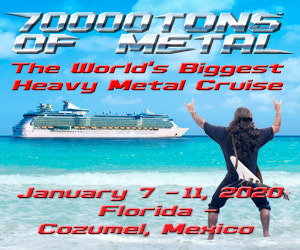 Sjukdom can be added to an ever growing kingdom of black metal lords. Stridshymner og Dødssalmer is out now on Comatose Records. Buy it here! 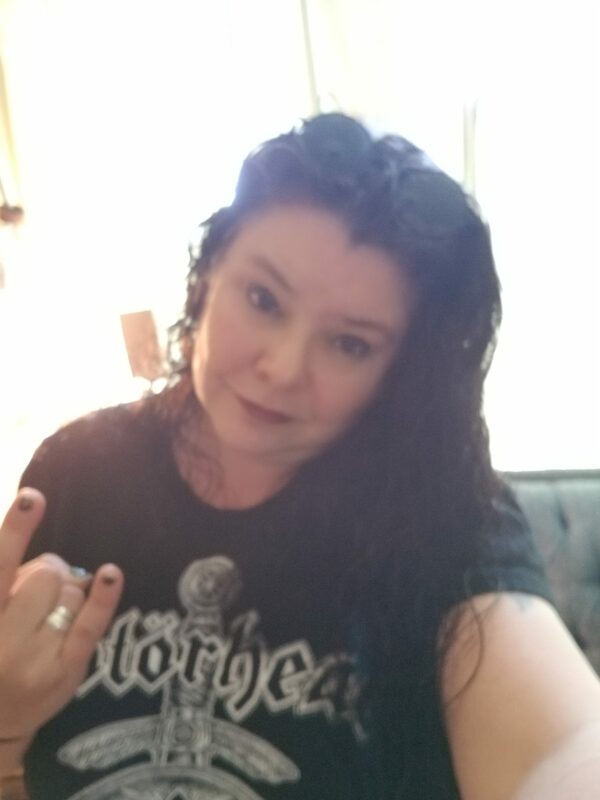 Born and raised in Rhode Island, I have loved heavy metal and rock since attending my first concert at 5 years old. I also enjoy drumming.